What kind of family tree do you want to create? Do you want to scrap your own the hardway using glue, paper and other design elements? Or do you want to create one on the computer and just print it out? Or the easiest way of all, order a design online and just use your own photos to finish it up. 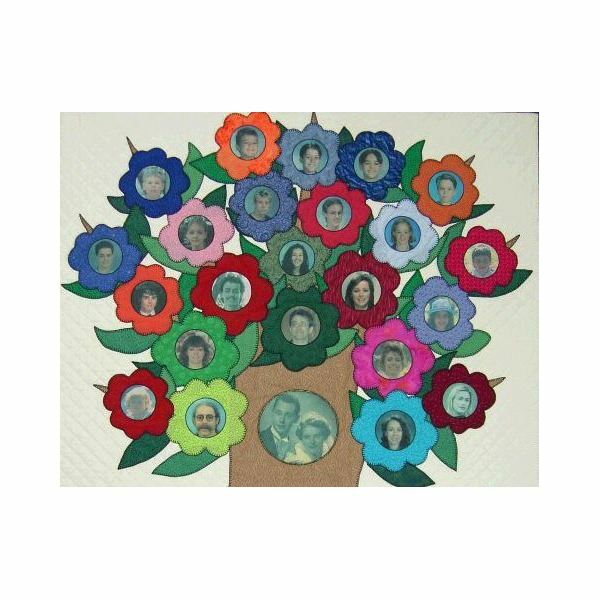 You could also print different things and create a scrapbook type family tree that you can piece together. Or, you could create a printable in a program and fill it in after printing it. There are many different ways of creating a family tree design, which route you want to take, will determine the entire outcome. Some items you may need include the background, photo borders, tags, and anything else you want to use. You can collect all of these and place them in one folder. That way you can print it all and not forget anything. 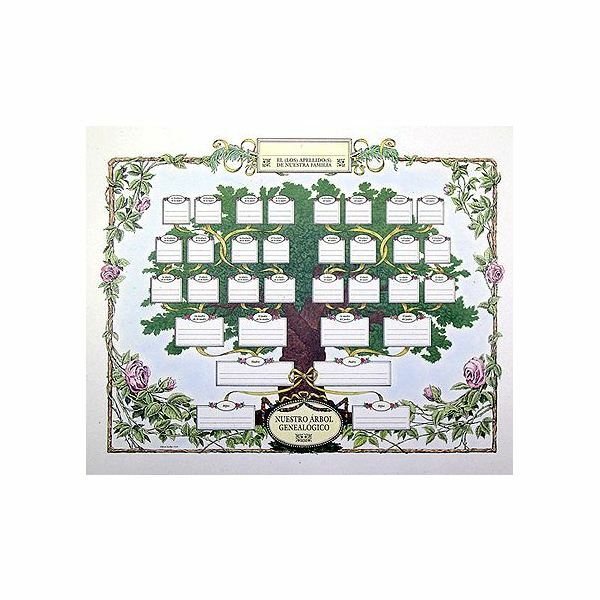 If you are going to create a digital family tree, you will need to get the graphics you want to use, get your background if you want to use a background, and so on. So, you really need to get organized and think it through before beginning. That will save you a lot of time. 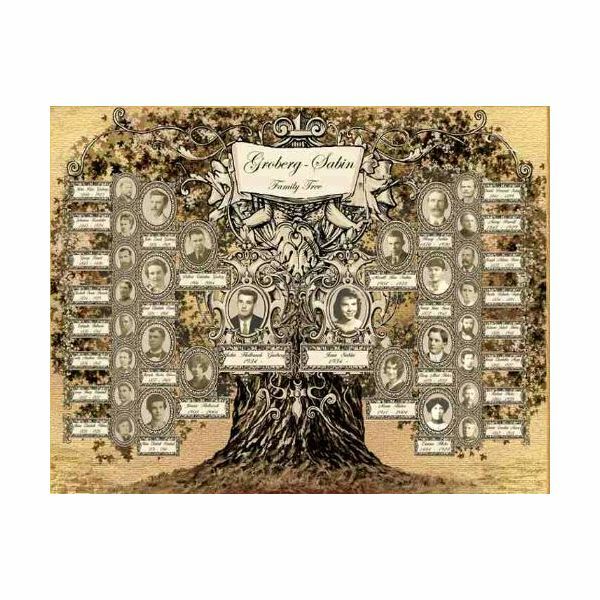 When it comes to creating these family trees, you have many options. For example, do you want to use photos or text? Do you want to use both text and photos? Do you want to create a black and white family tree, old style family tree, or a colorful family tree? 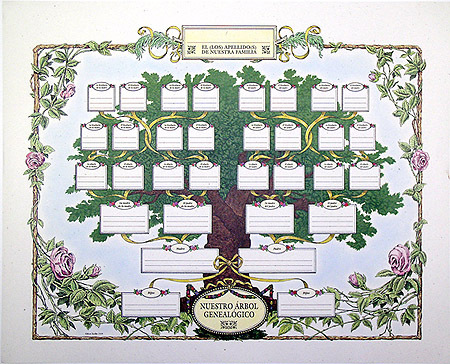 You could use a graphics program or scrapbooking program to create the family tree. You could start with the graphic you want to use, then add boxes or circles for your text. If you want to insert photos, you can add them where you want them on the design. Then apply borders to the photos. You can then apply a filter to the entire page to give it a black and white look. You could also apply a sepia filter to it to give it the old newspaper look. If you want to create a printable family tree, you could edit the template, or piece it together in a graphic program and then print it. You can also print each piece you are going to use and piece it together once you have it printed and cut out. There are many programs you can use to create family trees. Some of the programs will give you more options and freedom than the others. Word Processors will limit you when it comes to creating family tree designs, but if that is all you have to use, you can. Graphic editors and scrapbooking programs will give you more freedom. Below are some programs you can use to create family trees. To get a better idea of some designs you can use for your family tree, check out the images below. You can click the links to see more of the family tree designs.